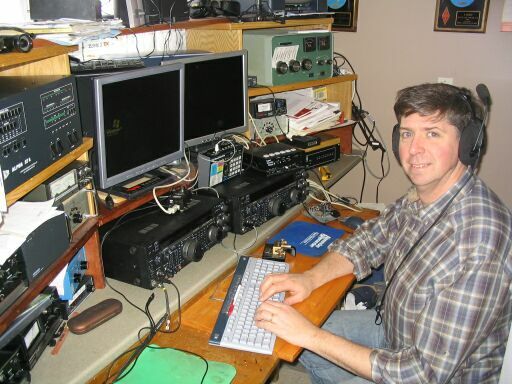 From 15-Jun-2012 13:00 UTC until 18-Jun-2012 00:00 UTC, the callsign VR2/VO1AU will be activated by VO1AU. QSL Information - VO1MX and LoTW. Grid OL62xg Submitted by VO1AU.